Many people think that being healthy has to be expensive. That you have to go to an expensive grocery store to purchase special ingredients or go online to track down some mysterious powder that promises to give you better health. Really? I’d like to debunk that urban myth and bring us back to reality. Here are three things you can do for your health – starting today. For free! Really! This tip is so simple. Try and drink at least 8 glasses of filtered water every day. I love to start my day with a cup of hot water with lemon. It contains vitamins and enzymes and is so cleansing for your liver and digestive system. 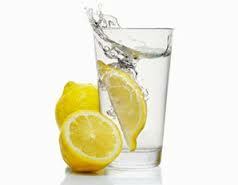 Fill up a jug of water and add some lemons and have it on your desk all day. You’ll find yourself drinking a lot more water and won’t be tempted to run to the vending machine for that diet soda. Many people are scared of the word exercise. They believe it involves lots of money, expensive gym memberships, clothes and equipment. It really doesn’t have to be that way. Try taking a walk in your local park or beach for 30 minutes every day and you will feel great. Also, many yoga studios often have community yoga classes, so try them out for free. Try and stretch as much as you can throughout the day or go online and find some fun workouts. Why not try zumba or pilates from the comfort of your own living room? There is nothing like a bit of free exercise to boost your energy levels throughout the day! In our busy, busy world, we are all increasingly stressed out and frazzled. Everyone seems to be addicted to i-Devices and can’t seem to turn them off. How good is that for a society if everyone is sleep deprived? If you have time during the day, try and take a 30 minute power nap. You will wake up feeling refreshed and wonderful. At night, shut down Facebook and turn off all your electronics at least an hour before you go to bed – read a book, have a bubble bath, spend time with your family and you will sleep much better. Aim for 8 hours of deep sleep a night and you will feel so much energized – and happier – the next day. 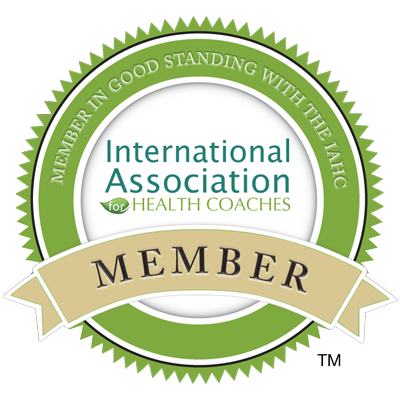 If you need more tips for healthy living and are interested in spring detoxes or health coaching contact me today!